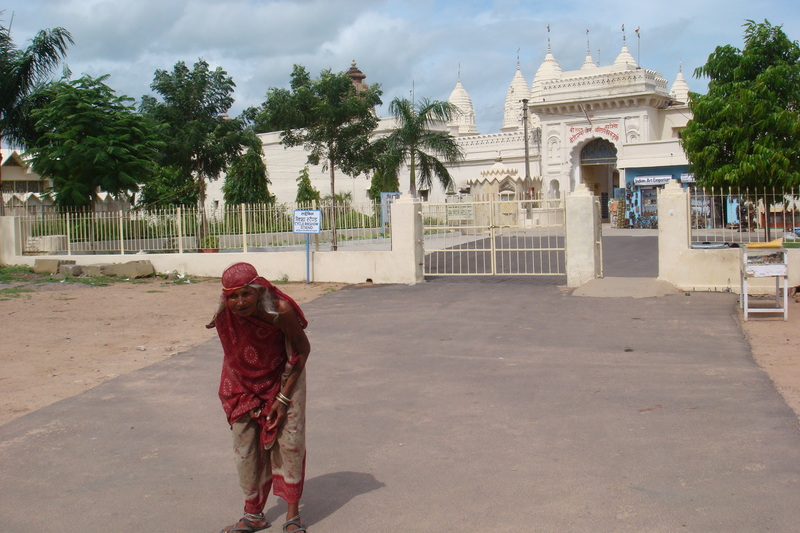 This web site of SADASHIVAN is an eye opener and a request to ILO/ WTO/ UNO/ AND OTHER HUMAN RIGHTS ORGANISATION TO COME FORWARD SAVE THEIR FUTURE OF OLD AGE !!!!!!!! 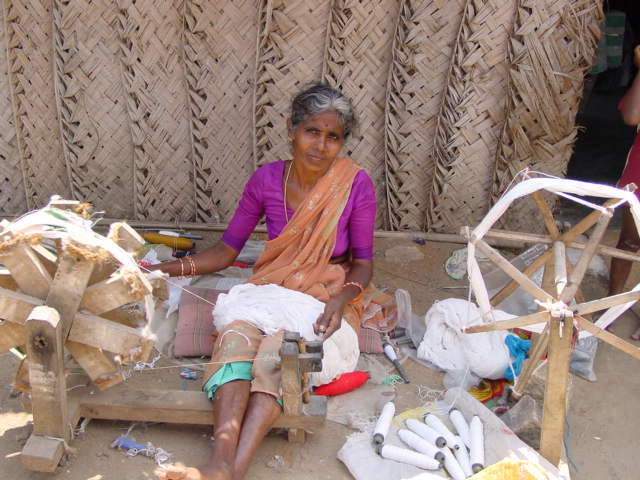 THIS WOMAN OF 69 YEARS OF AGE MAKING BOBENS FOR FOR WEAVERS IN THIS WORKING CONDITION.SHE WORKS FOR 14-16 HOURS PER DAY AT PIECE RATE WAGES.THIS OLD WOMAN NEVER WANTED TO WORK SO HARD BUT SHE HAS NO OTHER CHOICE FOR SURVIVAL. MOST PITY IS WHAT WILL SHE DO WHEN SHE IS ILL WITHOUT THE SOCIAL SECURITY BENEFIT????????? This book explains how bad relation of daughter and mother in laws contribute to old age destitute. The only wish of many aged - We want nothing; take all from us whatever we have. But share some time and listen to what we have. We dont live to hurt you, but need a bit of care and a feel of recourse. We also lived through the age you have. We too were tied and gave birth to kids like you. Mother and Father had their position; we could never dare challenge in our times. They had respect and we had respect. Please don’t neglect us; we make mistakes, forgive us as you do with your kids. Like Lotus rises from muddy pond". fertilize its womb feeds us through plants and trees". Yet is rose, never hate old, old is gold. Hating old is hating future". His history and his past, what was he? Where is he from and why he begs? In my country aged are as respectful as God. That further allured me; sat beside him for some time. "Is not the story of mine alone"? "Who work in informal sectors"? emotional suffrage world gives to them! For children aged are burden! No one likes to solve! OVER 70-80% OF WORKING POPULATION ENGAGED DIRECTLY OR INDIRECTLY IN INFORMAL UNORGANISED SECTORS IN ASIAN COUNTRIES, SOCIAL SECURITY TO THEM HAS ESCAPED ATTENTION OF MOST OF ALL THE ASIAN AND AFRICAN COUNTRIES. 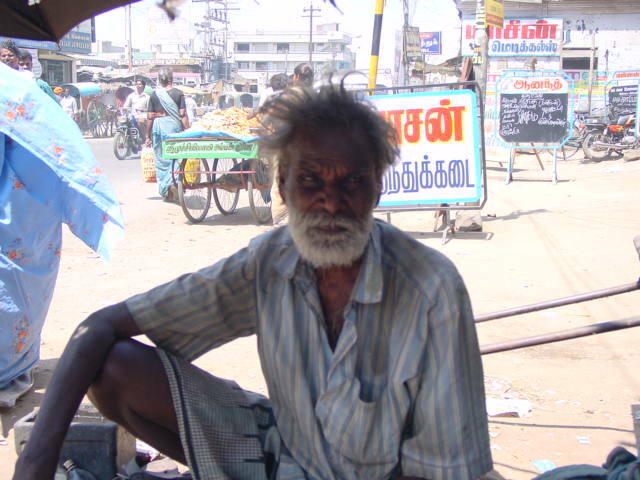 Follow sadashivan's board Old age Poverty, pension crisis and health on Pinterest. MY REQUEST TO ALL THE ORGANISATIONS TO COME FORWARD AND HELP THEM !!!!!!!!! !